We all long for a relaxing escape amidst our chaotic lifestyle. Mauritius is the closest thing to heaven on earth in every possible way. This small yet beautiful Island boasts a year-round sunshine and warm weather, welcoming and blending enough culture for a wonderful holiday experience. The island is a former pirate paradise and perfectly what you have been looking for. With this blog, we bring to you the compelling reasons Mauritius holidays deserve to be on your bucket list. The magnificent Mauritius Island offers a soul touching diving experience. The deep sea diving in Mauritius is a doorway to the world of corals, multi-coloured marine life and shipwrecks from the 18th and 19th Century. Mauritius has a plethora of options for those who want to sail the sea. The speed boat tours, catamaran tours, and traditional boat rides are the biggest attractions of the Mauritius tourism. Mauritius is well known for its dolphin cruise, which begins early in the morning before sunrise. It is a great opportunity to lose yourself and spot dolphins in the open sea. You can also enjoy a refreshing swim with magnificent creatures floating past you. 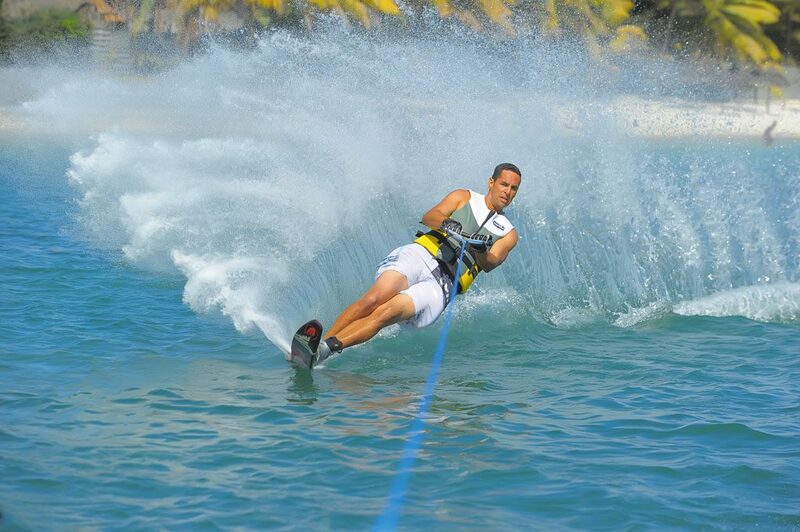 Tamarin Bay is among the best beaches for this activity. This is one of the best reasons why you should visit Mauritius. The Grand Bassin or Ganga Talao, is a lake situated within an extinct volcano crater. According to mythology, the water here is sourced from the sacred ‘Ganges’ in India. Taking a dip in this lake during Shivratri is considered auspicious. 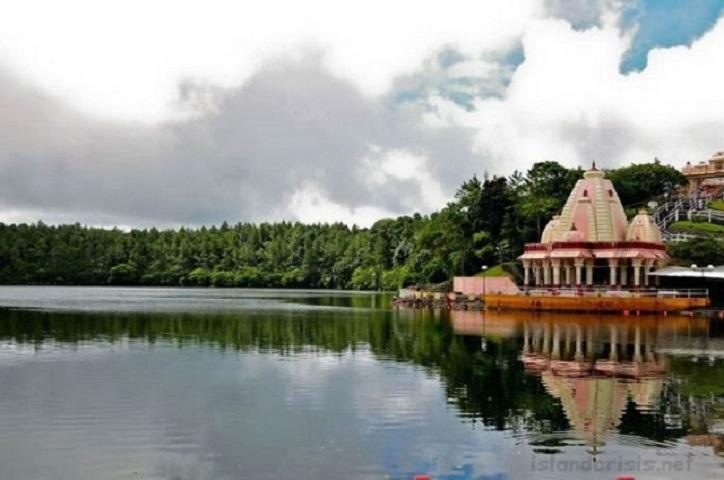 At the northern side of the lake, you will see a 108 ft. a tall statue of Lord Shiva, which is the second largest in the world. Grand Bassin is surely the pride of Mauritius tourism. A Natural Reserve since 1965, the secluded Island of Ille Aux Aigrettes is made up of coral limestones and has been devoid of human presence for a long time. You are sure to find the most exotic species of flora and fauna here including the famed giant tortoise of Mauritius. Keep an eye out for a pink pigeon which has been rescued from going extinct. 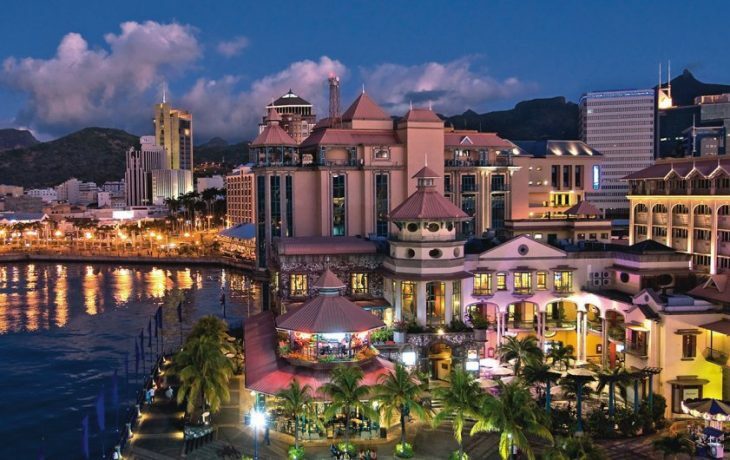 Port Louis, the bustling capital of Mauritius beautifully showcases the French colonial architecture. It offers exciting shopping and entertainment venues. You will also find world-class hotels and restaurants in this area. When here, play a visit to Champ de Mars, the oldest race course in the Indian Ocean. This is the region where the official flag-raising ceremony was conducted when the independence of Mauritius took place in 1968. Chamarel is a small village in Mauritius and a prominent tourist location. What makes this place unique is the seven colored layers of sand. You have the chance to climb up the observation deck and marvel at the hue of colors, ranging from yellow, red, brown, violet, purple, green and even blue. Buy test tubes filled with the seven colored grains of sand of Chamarel as a souvenir to carry back home. On your way back, stop by the Chamarel Waterfalls for another great experience. This is sure to leave you mesmerized! Mauritius is beautiful all year long. The best time to visit is as per your choice and availability, the beauty there is always at its peak. Mauritius is well connected by air from major cities in India. As an Indian national you are required to apply for an online visa which is granted for 60 days on arrival, making Mauritius holidays easy. This Island has everything you have ever been looking for! Why wait? Book your tickets, apply for your visa online and get ready to wander in the arms of the mesmerizing attractions of Mauritius. Mauritius, a former pirate paradise is perfectly what you have been looking for in a holiday. 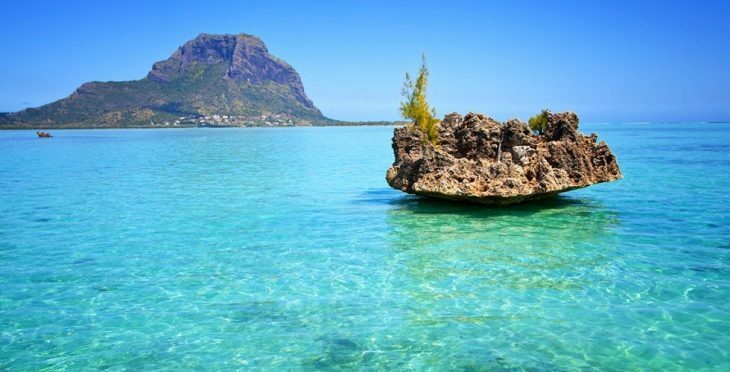 Mauritius holidays deserve to be on bucket list. Writing is my passion, traveling is my peace. The pen of course, is my lifeline.